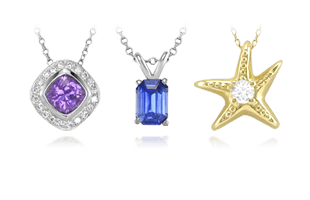 Creating jewelry settings is an incredible art form that has an illustrious and fascinating history. 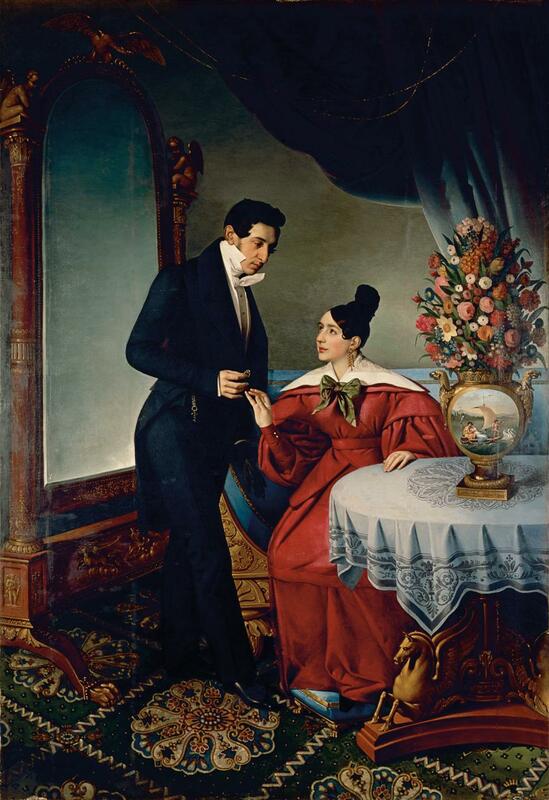 A portrait depicting a proposal with an offering of a ring entitled “Par (Promessi)” by Slovenian artisit Jožef Tominc, circa 1832. Welcome to our Settings Education Section. 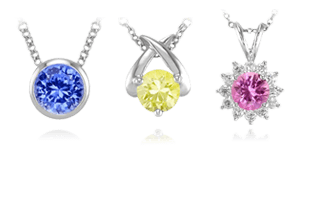 We specialize in custom jewelry settings and it is always our aim to provide the consumer with informative material on jewelry, settings, and the various precious metals. 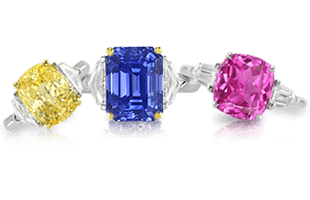 The setting of a piece of jewelry is often an afterthought to the process of choosing the stones, metal, and style, but the foundation of the setting requires a skilled hand and depth of knowledge regarding stones and how the piece will be worn. 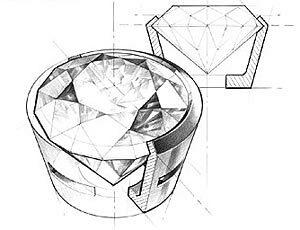 Artist’s sketch of a bezel setting. 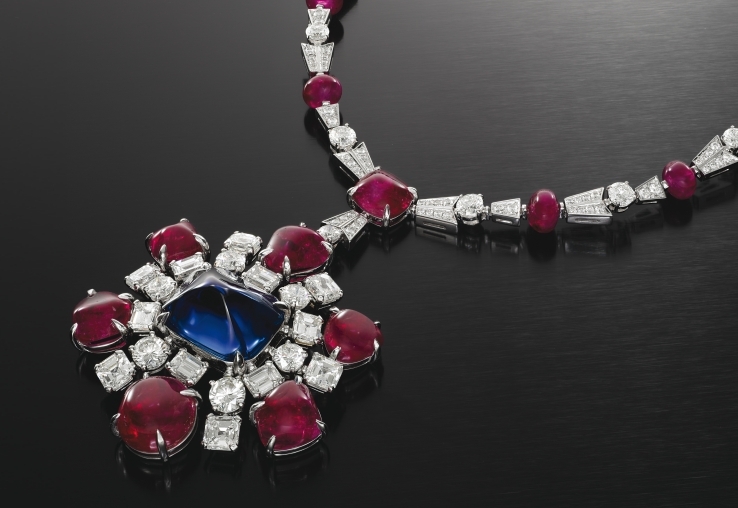 Also, as with all elements of jewelry, there is often a fascinating history behind the advent of a style or technique, and that is no different for the multitude of settings. 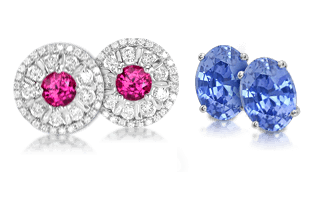 The sidebar to the right will allow you to navigate among the pages if you would like to look into a specific component, or follow along as we go page by page exploring the amazing history and cultural significance of jewelry settings.